Glass Media can be used in conjunction with Hues 2 Fuse pigments to create richer colors and can be applied using a painting technique or for more detailed work, glass media can be mixed with Hues 2 Fuse pigments and applied with the applicator bottle. Two ounce bottle. Hues 2 Fuse can be used so many ways! 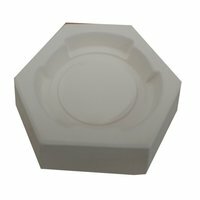 These concentrated non-toxic pigments can be blended with glass media to create rich colors that can then be kiln-fired on glass, used in their powder form for a more shaded effect (try using with stencils! ), or the powders can be put on dark glass and etched away for a sgraffito look. 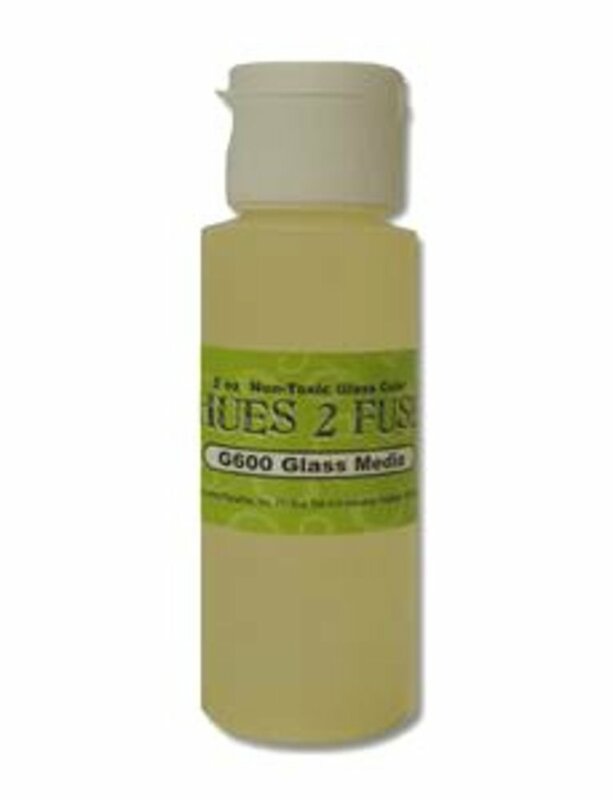 Hues 2 Fuse can be used on any fusible glass, as well as wine bottles and window glass, which makes them even more versatile.